Hello beauties! 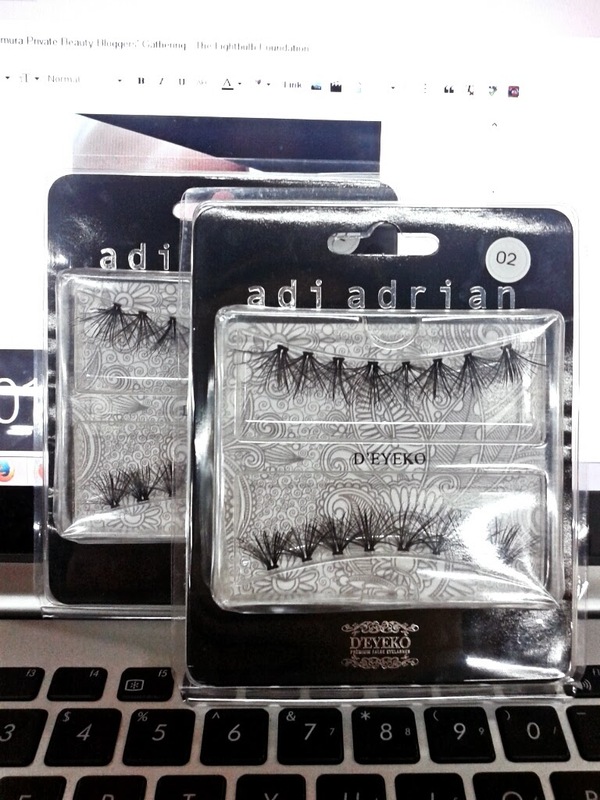 Few weeks ago, D'EYEKO kindly sent me two boxes of D'EYEKO Adi Adrian Series Individual Lashes. 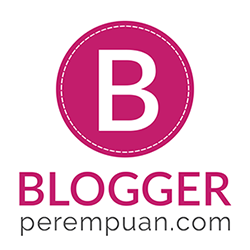 Those are for review purpose and to support IBB's MUC for December. I am not an expert in putting eyelashes, I rarely put it on. Why? It's because I find it hard and some of my friends said that it exaggerate my big eyes. They told me I look like a drag queen? LOL. So I never really wear eyelashes except for, uhm, my graduation? So, here are two looks that I created using D'EYEKO Adi Adrian lashes in 02. LOLOL. 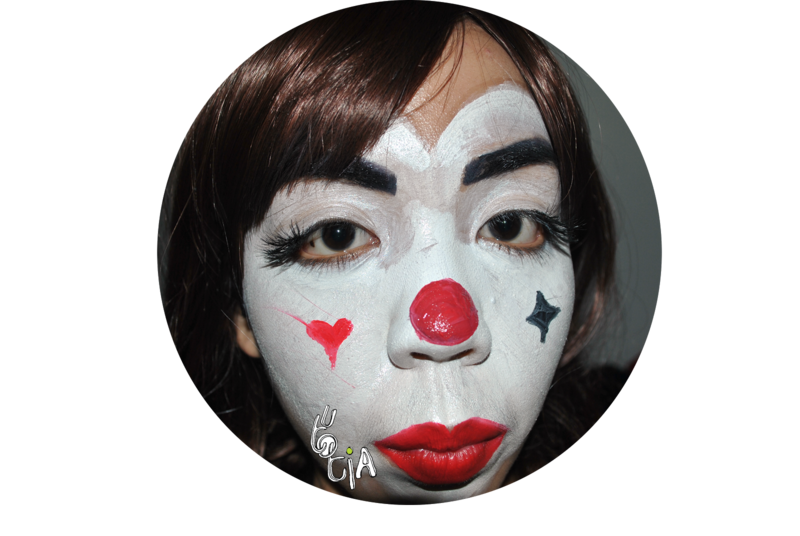 I was really bad in creating this clown look. It wasn't neat at all, and all those fae painting products were everywhere in my room! Hahaha, at least I enjoyed a lot of fun during the making. 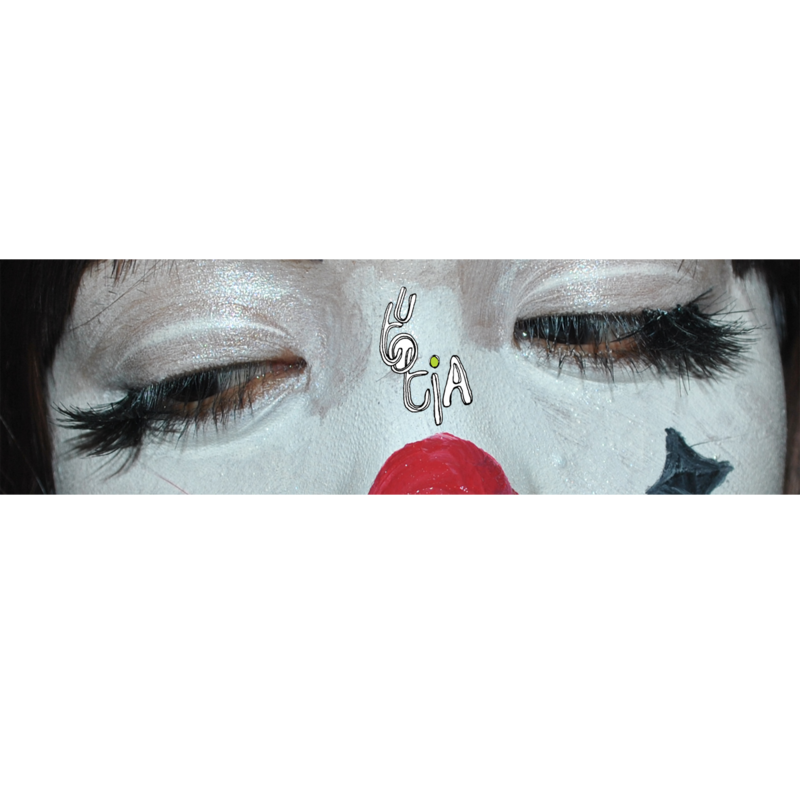 Overall, I really love this eyelashes from D'EYEKO. It gave me nice, princess-like look without making me looking 'too much'. The only drawback is the hard process of applying each lash. Needs time and patience as each lash has fan-like shape.